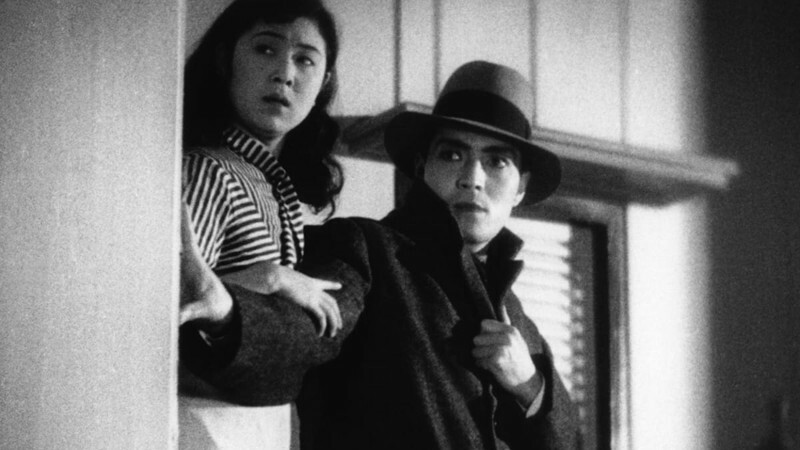 Tonight, the Bryn Mawr Film Institute, in Pennsylvania, will screen Henri-Georges Clouzot’s twisted thriller Diabolique as part of a nine-month-long series celebrating its host theater’s ninetieth anniversary. 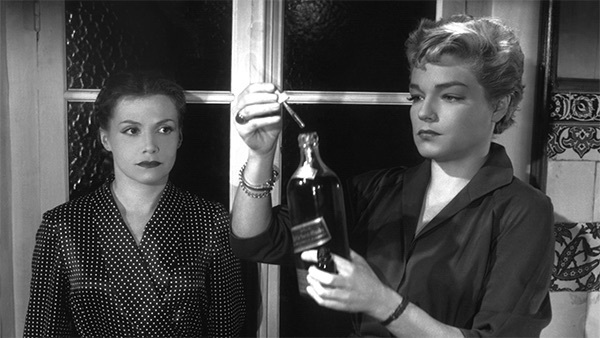 Based on the novel Celle qui n’était plus, by French crime-fiction duo Pierre Boileau and Thomas Narcejac, the film centers on the murder of a sadistic headmaster by his submissive wife (played by the director’s own wife, Véra Clouzot) and his malevolent mistress (the great Simone Signoret). 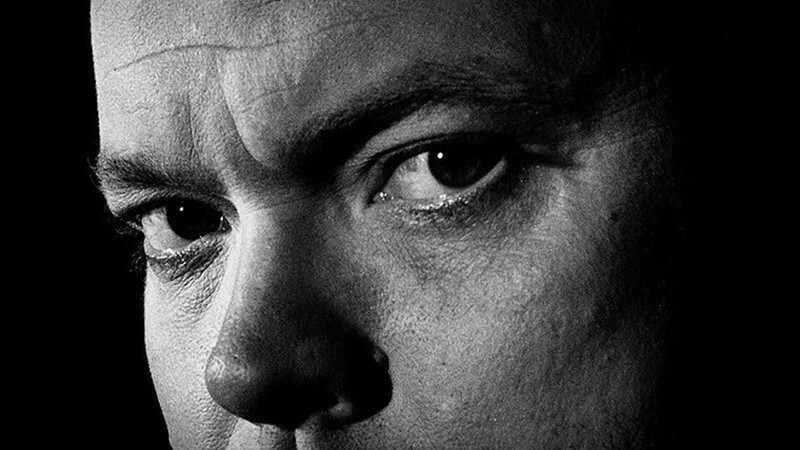 Shot by prolific French cinematographer Armand Thirard, this masterwork of psychological horror brims with visual ingenuity and unnerving plot twists that caused a stir upon its release in 1955. 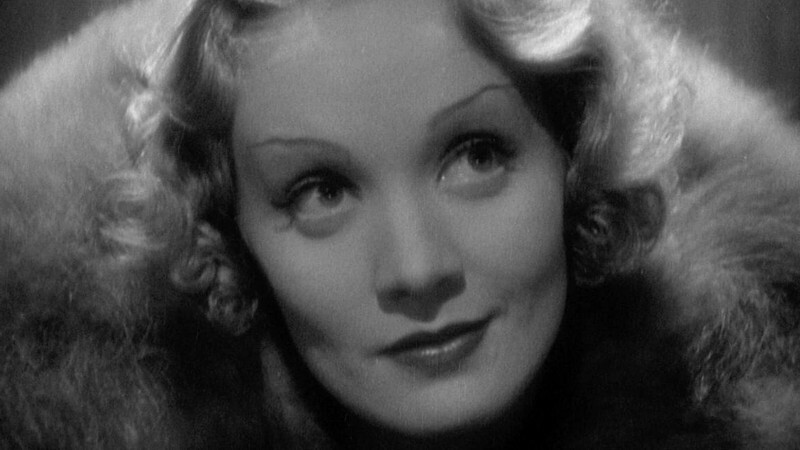 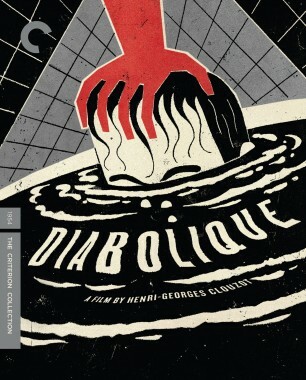 Hailed by critic André Bazin as Clouzot’s “most perfect” film, Diabolique remains a benchmark of the thriller genre, and its influence can be found in the work of masters such as Alfred Hitchcock and Stanley Kubrick.